Great Views & Great Food Meet A Warm, Inviting Restaurant That Will Quickly Become Your Favorite Place! At Fairway View Restaurant & Bar you will find all Your Favorites In Your Favorite Place! 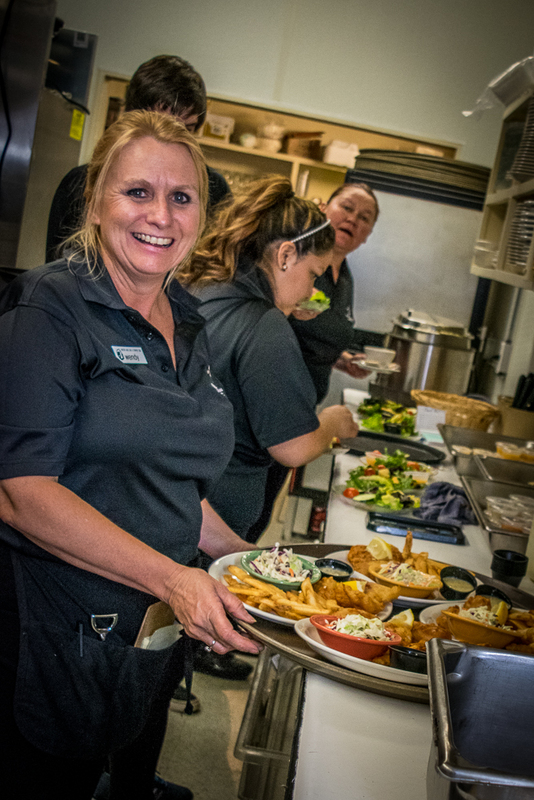 From your favorite food, to your favorite people you will find yourself right at home. Enjoy Breakfast, Lunch or Dinner in our warm and inviting dining room, where every table is a table with a view! You get the feeling that you are a regular right from the moment you walk in and are greeted by one of our hosts as you come up the stairs into the dining room. You can find your place at the bar with your friends for drinks and snacks and enjoy happy hour every day from 5-7PM. If you’re in the mood something more substantial you can find your special table in the dining room and order from our re-vamped menu with some of the same favorites that have made Fairway View Restaurant a local favorite for years. 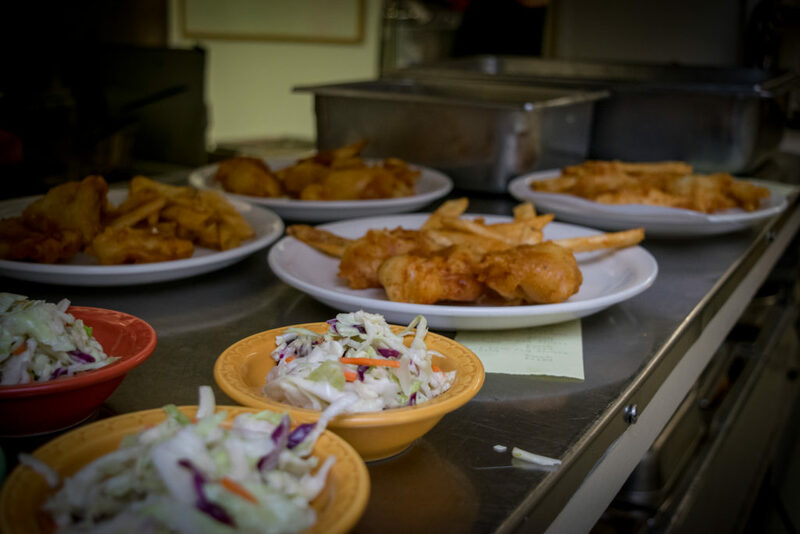 Try the Prime Rib on Saturday Nights, or everyone’s favorite Fish Fry on Fridays. Make sure you make a reservation because both nights fill up fast! You can order off the menu any time and enjoy Fettuccini Alfredo with Grilled Chicken or a Juicy Rib-Eye Steak grilled to order. If you’re there for lunch be sure to try the Ruben and the French Dip, and all the locals agree you can’t beat the Chicken Fried Steak for breakfast! 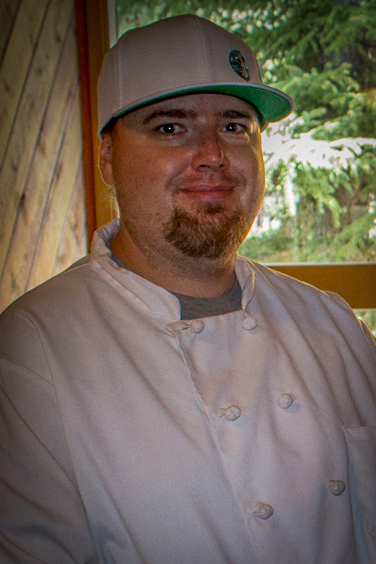 Running the team in the kitchen is Chef Adrian Villa who has been living in the White Mountains for 15 years. 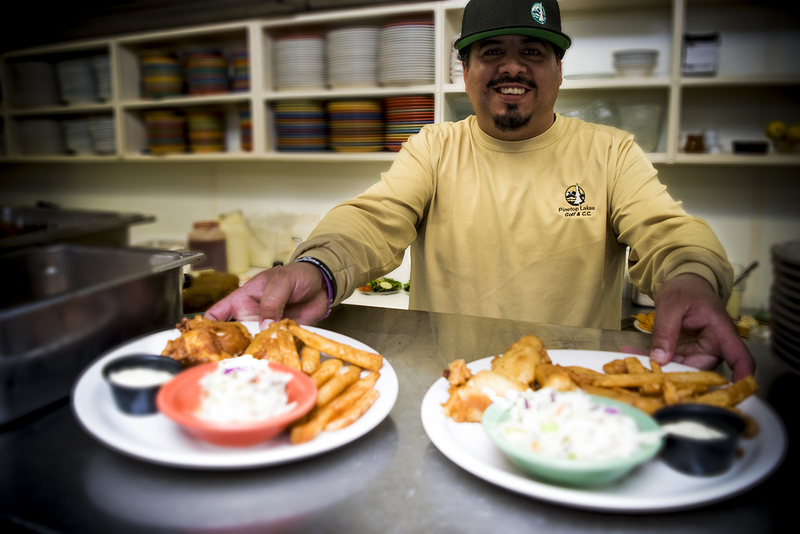 He comes from a proud tradition of great food and great hospitality growing up in the restaurant business with his parents who owned and operated several restaurants in Tucson and are still making great food to this day. That pride carries over today in the food he serves watching over every dish that comes out from the kitchen. Guests on Friday nights are in for a treat when they order his Clam Chowder. Chef Adrian developed the recipe over four years until he found the sweet spot with his savory creamy chowder. 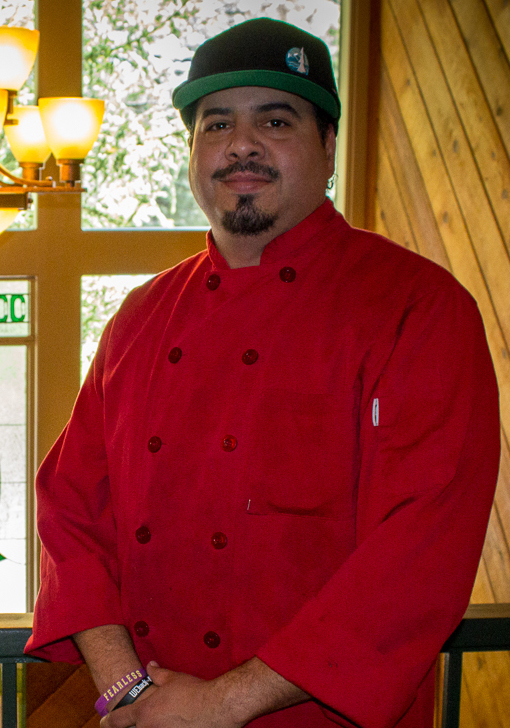 He leads a great team of line cooks and kitchen staff with his Sous Chef Isaiah and line Cook Wallace whose only goal is to be sure that you feel right at home at Fairway View Restaurant. 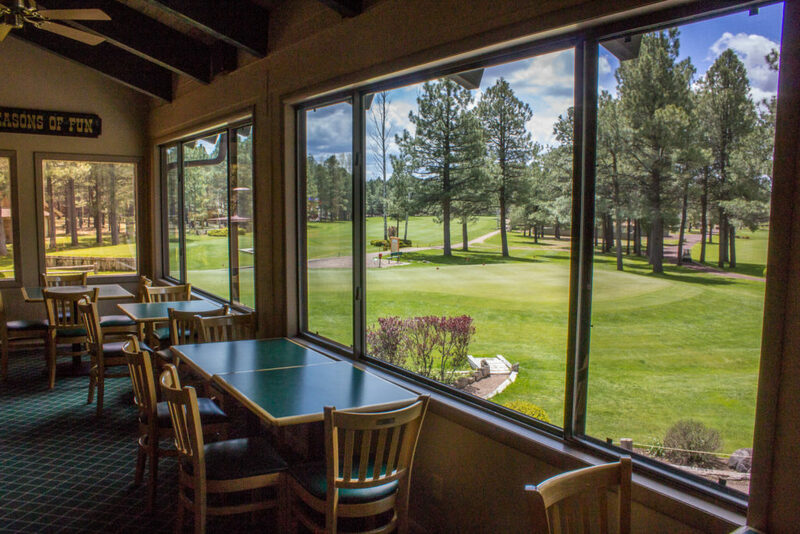 So whether you want to grab something quick before your start your round of golf, or you want to have a nice relaxing meal while the sun casts it’s last rays over our beautiful course you can find what you’re looking for at Fairway View Restaurant. I would recommend Fairway View Restaurant & Bar to a friend!